← Power User Profile: Kytana! 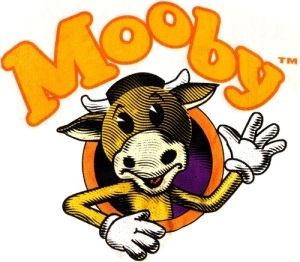 welcome to Mooby burger can I take your order? ……..We’re doomed, dommed i tells ya. Go get the mutated baby out of here and give them the treasure cause we’re screwed! Mermean Huge Gates ROOOL! Let’s rool. Are the huge gates rooling back a gigantic monster as the Mermean guardian emerges? Mermea looks like someone put a face on a cancerous tumor and called it a character. 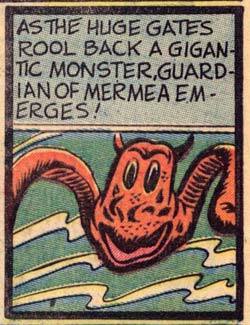 Weird Comics is apply named!